Sondra is a fitness and nutrition enthusiast who enjoys hot yoga, HIIT, and strength training. 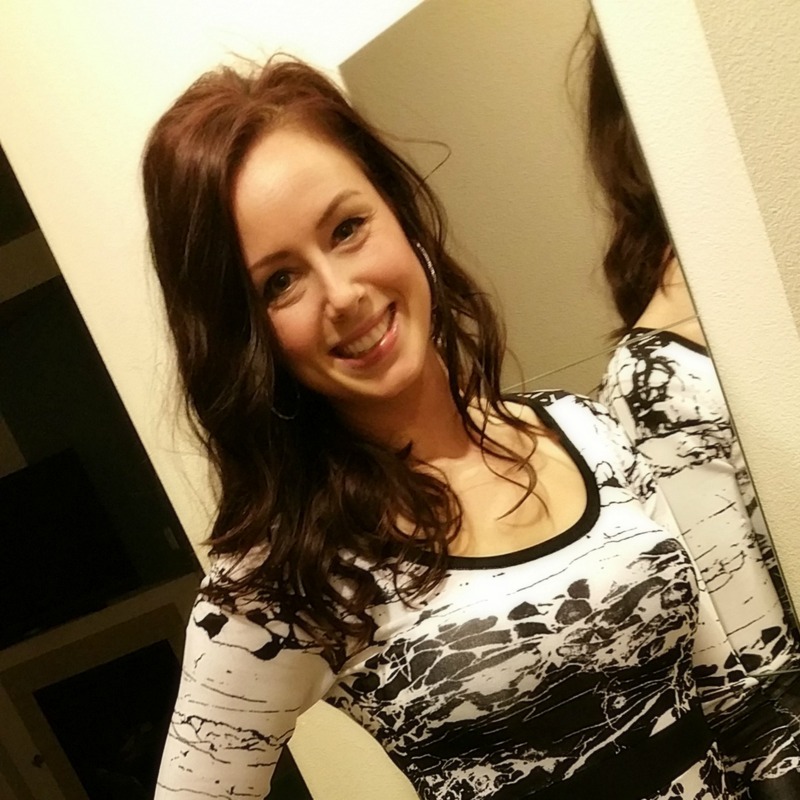 She is a full time technology consultant for Microsoft in Seattle, WA and gym goer and fitness blogger by night. She has co-founded Fitness Newbies to share her passion for fitness and clean eating with the fitness beginner community.